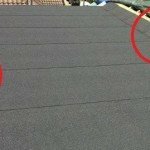 Typical Cost to Replace a Roof - How Much Should You Pay? 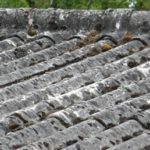 A replacement roof may be required if your existing tiles have failed and rainwater has penetrated onto the underlying felt and timberwork, resulting in a compromised roof structure that cannot be remedied by a repair. To avoid any doubt, this page refers to tiled pitched (angled) roof structures and not flat roofs. 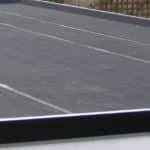 We have a separate price guide for felted flat roofs here. Reminder: this is only one of many price guides we have displayed on our website. See our full price list here. We are currently doing research into how much homeowners think certain projects will cost them. scaffold to be professionally erected to three sides of property up to the height of the roof edge. remove and skip existing tiles, cement, timber batons and felt. check the condition of and replace rafters as required (priced separately, see below). supply and fit new breathable felt membrane and eaves felt trays. supply and fit new timber batons. bed ridge and gable tiles to roof with cement and mechanical fixing. supply and fit 2x ridge vent tiles and 4x roof tile vents. 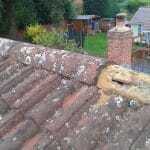 remove and dispose of roofline fascias, gutters and rainwater pipes. notify building control of works completion. 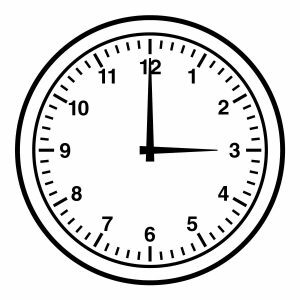 On a 3 bed house, with medium or large concrete roof tiles, you can expect the work to take around 3-4 full days to complete, with extra time allowed for the replacement of roof rafters and roofline boards and guttering. The shape of the roof does affect how long the work takes as a simple two-sided roof design is easier to work on than a roof with hips, valleys and barn ends. The timescale and price guide on this page assume a two-sided roof on a three-bed house. Don’t forget; the prices above assume scaffold is erected, if you have any work done at a later date, the scaffold may need to be put up again at extra cost. How Much do Roofers Earn? 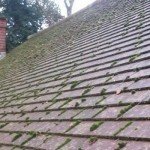 This varies upon location but for a team of two competent workers (one roofer and one labourer) would normally command a gross wage of around £240 per day in the south of the UK. This figure doesn’t include employer’s national insurance contributions and other running costs a roofing business will have to account for. To comply with current building regulations, if you replace more than 50% of your roof covering, you must also upgrade your existing roof insulation to meet current building requirements. The cheapest and quickest way to achieve this is to install extra loft insulation placed directly above the ceiling. We already provided a price guide for replacement roofline boards, it’s cheaper to replace them at the same time as your roof than having to put scaffold up again and doing the work as a separate project. While your scaffold is up you should also consider re-pointing any chimneys as this type of work is expensive due to the scaffolding charges, but as your scaffold is already in place, now we would be an ideal time to have the chimneys checked and any remedial work completed. Building control notification fees vary from council to council. Also, if your chosen contractor is part of the “Competent Roofer” scheme, they can notify building control for a small nominal fee, this is because they’re able to self-certify their work as part of scheme membership. 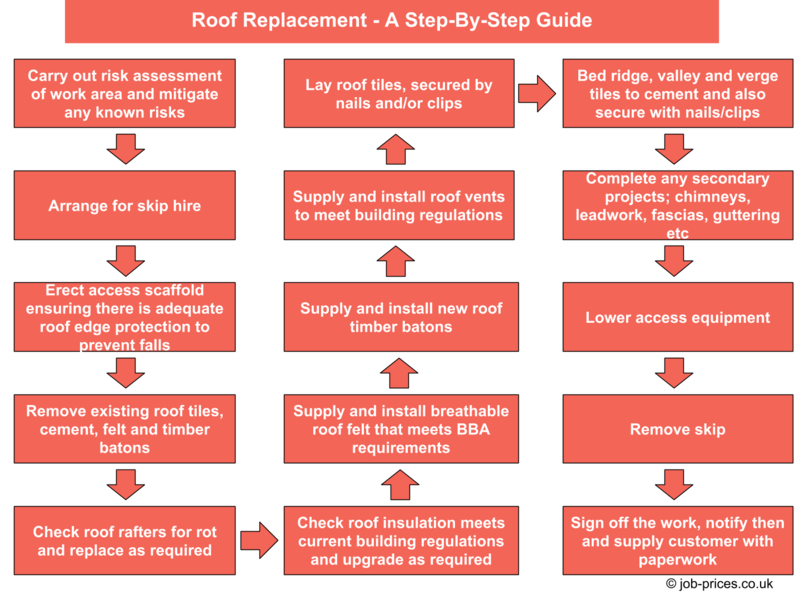 Unregistered roofing contractors can still notify building control about the roof work but at extra cost. The price is different for each council but you can expect to pay £200-450 per notification. 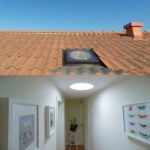 We have done our best to breakdown and explain the costs involved with replacing a tiled roof, but our analysis is not an alternative to a firm, fixed quote from a reputable and local tradesperson. Does location affect the price? Yes, we have experience of renovation costs in the south of the UK but our knowledge of wages and roofers fees further north is very limited. We can safely assume that the labour cost will be less the further from London you travel. The height and location of scaffolding will affect the cost, if you need to block a pavement then a licence will be needed. 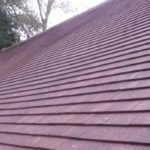 Also, we have assumed a medium-sized concrete roof tile is used in the installation, clay tiles cost more, and smaller tiles either clay or concrete take longer to lay. 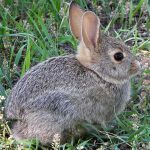 The prices on this page are for a 2-sided roof, aka an "up and over" design, if your roof has more aspects, valleys, hips or barn ends then more work will be involved thus increasing the cost. 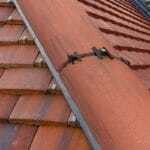 In 2015 new regulations came into force; each tile must now be mechanically fixed with either a clip or nail. Cement can still be used but should not be the sole connection between the tile and the structure. Felt should be laid tight to prevent ballooning and must also be securely fixed. Timber batons must be a minimum of 25mm thickness. Insulation should also be checked and upgraded to current standards when replacing a roof. Building control must be notified when replacing a roof. When replacing a roof, to ensure any warranties and insurance policies are valid, the work must comply with Britsih Standard BS5534. We a small group of people who work in the home improvement industry that got together to create this website. 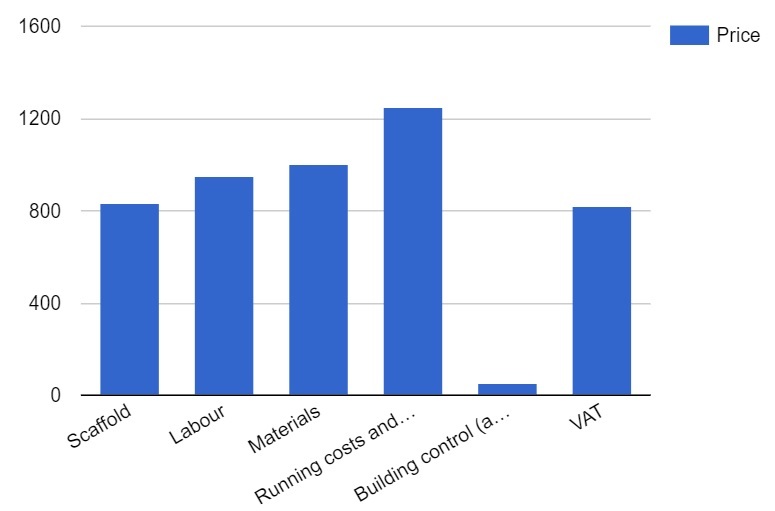 We renovate houses and as part of our work, we have to estimate how much the repair work is going to cost us. That usually involves getting quotes from other tradespeople or looking up the price for materials and estimating the labour cost. We decided to create this website as we know there must be many other people, who like us, are searching for guide prices for home improvement projects. The prices you see on our pages are based on our experience and opinion, but where possible we also provide links to retailers and other sources so you can see official prices. 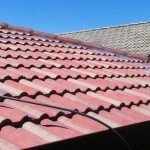 How much do roofers charge per day?